The new balance update for Clash Royale is here, and the best news is...they'll be happening every month from now on! It’s that time again…Clash Royale has come out with yet another new balance update. The game from Supercell continues to strive toward its constant goal of making the game as balanced as possible. On this occasion, they’ve focused on giving power to cards like the Wizard and Mega Knight while reducing the strength of the Goblin Huts even more. The Spear Goblins increase their damage by 34%, but hit speed is now 1.7 sec instead of 1.2, with a slower first attack. The Goblin Hut has a shorter lifetime of 50 seconds instead of 60 seconds. The Mega Knight has a 23% increase in jump/spawn damage, but reduced area damage by 7.5%. The Barbarians have a faster hit speed of 1.4 seconds instead of 1.5. 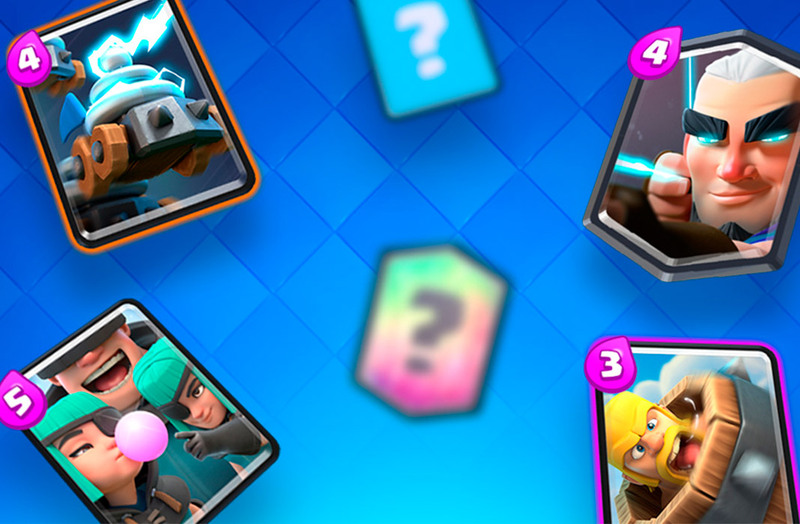 The Battle Ram can now be knocked back momentarily by the impact of cards like the Barbarian Barrel, Fireball, etc. The Royal Ghost now takes 1.6 seconds to become invisible instead of 1.2. The Wizard gets a 2% increase in area damage and a 25% increase in area damage radius. The Valkyrie gets a 7% increase in hitpoints and its first attack is faster. The Ice Golem gets a 5% reduction in hitpoints. It’s surprising to see that Supercell continues to weaken the Goblin Hut, although it’s true that it continues to be one of the hardest cards to beat. That said, the change about the Spear Goblins just might make them obsolete. The Mega Knight is another one affected, but in this case, with positive results. It may even begin to be used like it used to, but we’ll need to wait and see the impact of the change. It’s also interesting to observe that they keep trying to liven up the Valkyrie, considering this isn’t the first update to give it more power. And the always-useful Ice Golem takes a small hit, although it’s sure to keep its coveted place in the most used decks of the meta. Here you can see the explanations given by the Supercell team about all the changes. While this news isn’t exactly new, we still haven’t talked about how balance updates will now occur every month. In the Clash Royale blog, they’ve mentioned that this change will take effect to improve the game’s features. On the first Monday of each month, there’ll be new balance adjustments announced, so we’ll have to keep an eye out for all the new monthly changes that will be happening in this work from Supercell.